﻿ Villa with pool for sale, houses and apartments in Javea, private sales. Private sale of properties in Javea. Private owners advertising their villa with a swimming pool. Selling apartments with use of communal pools. 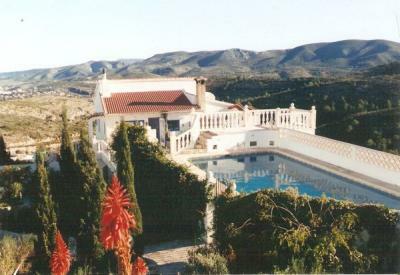 Villa with pool for sale, houses and apartments in Javea, private sales. Properties with Pool for sale in Javea and surroundings.